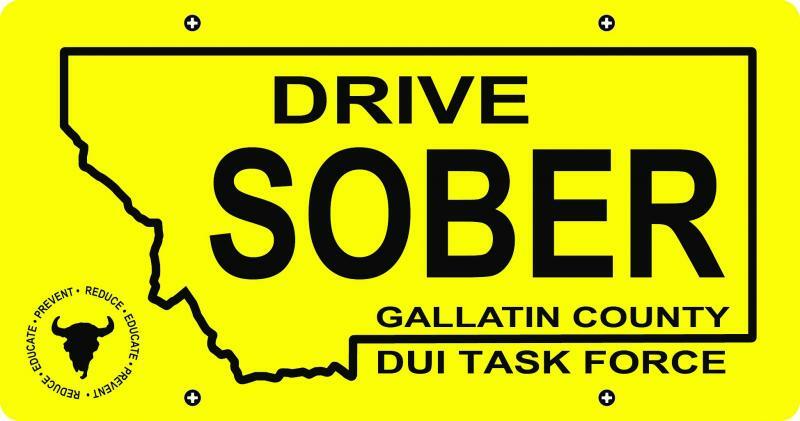 Coalition - GALLTIN COUNTY DUI TASK FORCE Mission Statement The mission of the Gallatin County Tobacco Task Force is to reduce the incidence of driving under the influence of alcohol and other drugs. 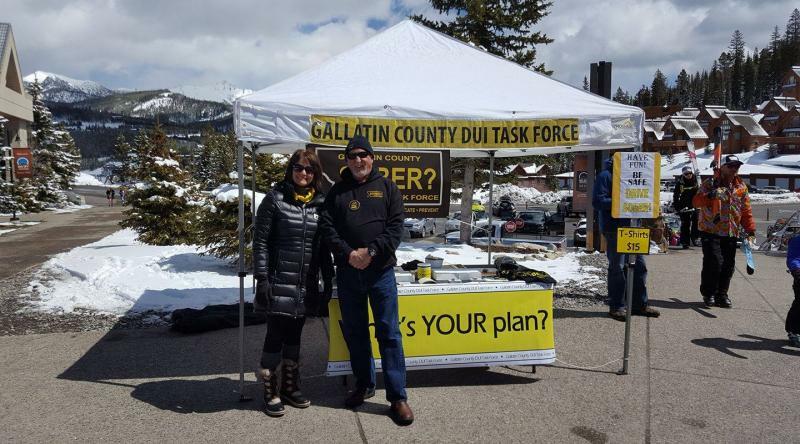 The mission of the Gallatin County Tobacco Task Force is to reduce the incidence of driving under the influence of alcohol and other drugs. but I ALWAYS DRIVE SOBER. 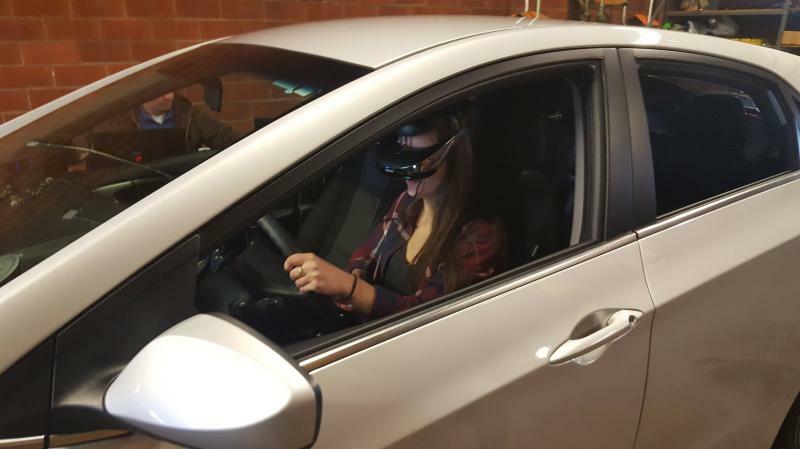 The U.S. Department of Transportation’s National Highway Traffic Safety Administration kicked off its drug-impaired driving initiative on March 15,﻿ 2018.